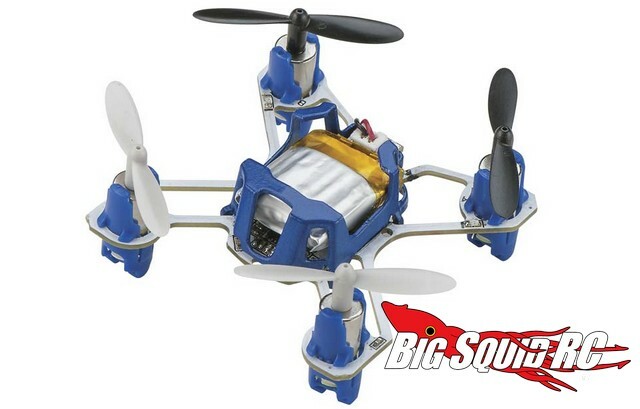 Estes Proto X SLT Nano Quadcopter RTF « Big Squid RC – RC Car and Truck News, Reviews, Videos, and More! Estes has announced their latest version of the very popular Proto X, the Proto X SLT. What does the SLT bring to the plate? It has the ability to do flips and rolls, while its SLT protocol allows it to be flown with popular radio systems like the Tactic TTX650. The part number is #ESTE49**, it is street priced at $49, and they are expected to start shipping in mid September. Click Right Here to view more air products from Estes. 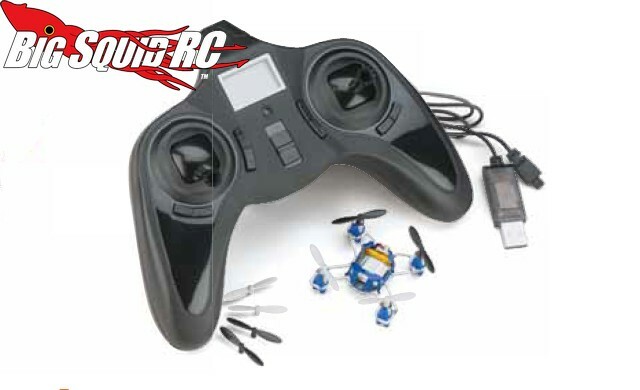 Want more Proto X news? Find it Right Here on BigSquidRC.